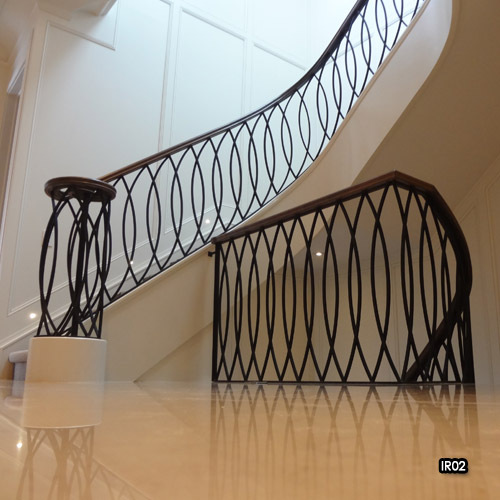 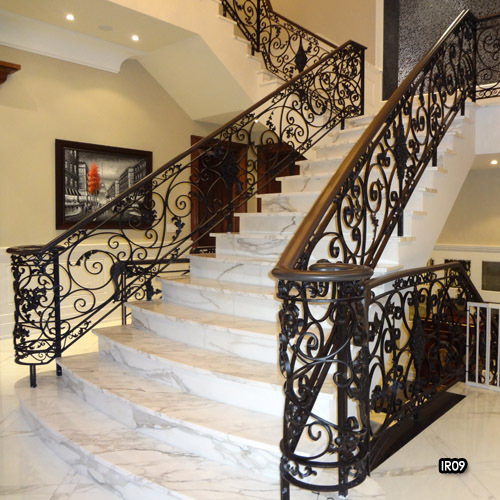 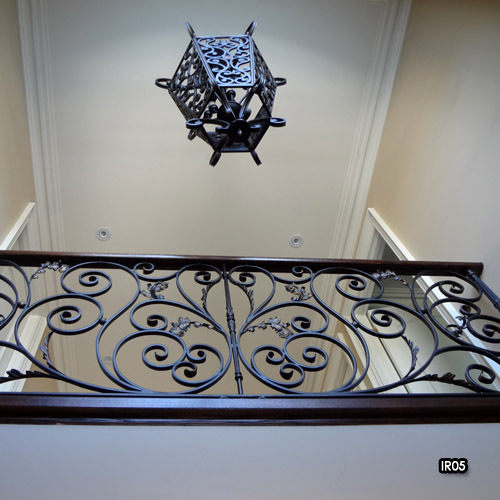 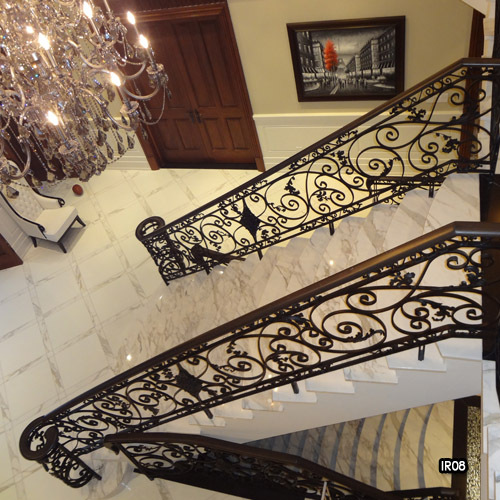 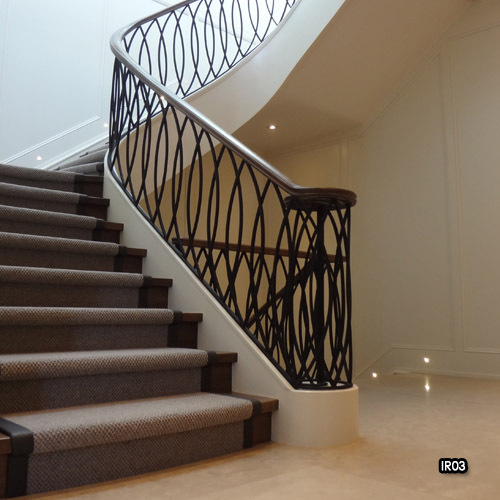 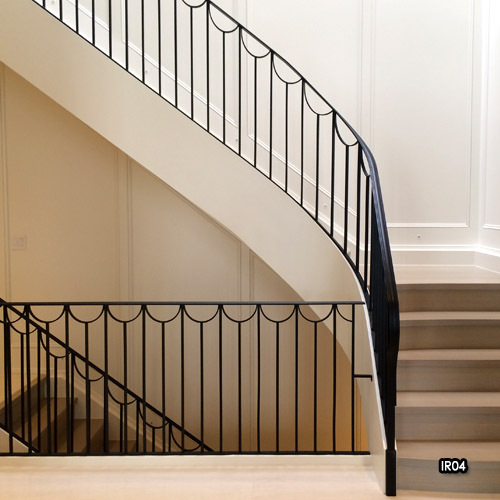 Offering both traditional interior wrought iron railings, as well as contemporary interior railing designs, Miliano Design Ltd has Once again established itself as a leader of quality metal fabrication. 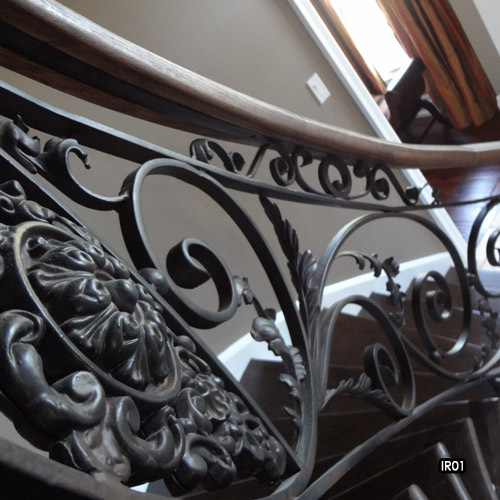 Our approach to any interior railing project is consistent to any other products we create. 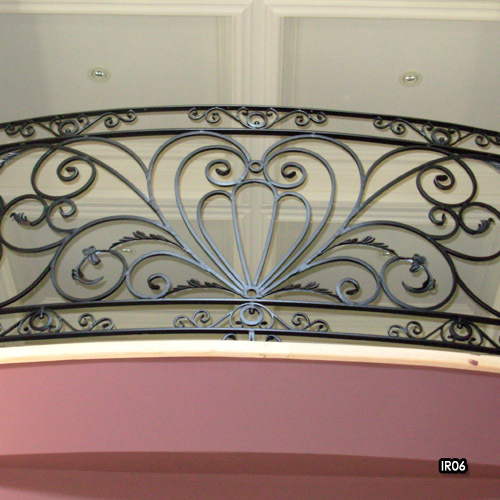 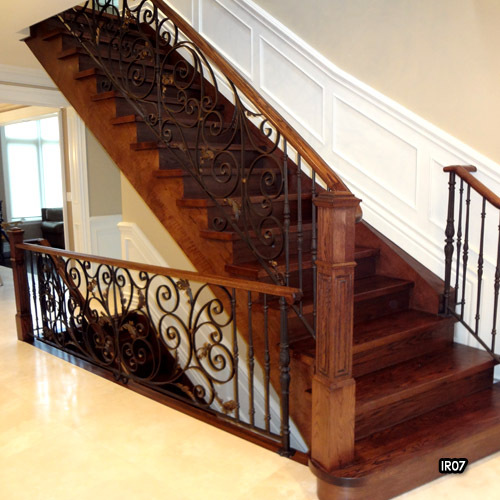 Quality and design are what navigate our passion to create outstanding interior railings.